The industrial history of Britain is built into the streets and buildings of Bradford. The city became the ‘wool capital of the world’ during the 19th century, and while it has lost that title over the following century, there is still plenty of opportunities for industrial businesses. Today, the city contributes over £10 million to the UK economy every year and is home to several major textiles, chemicals, engineering and manufacturing companies. This industrial unit to let is situated in a popular industrial estate and comes with a good yard and parking facilities. 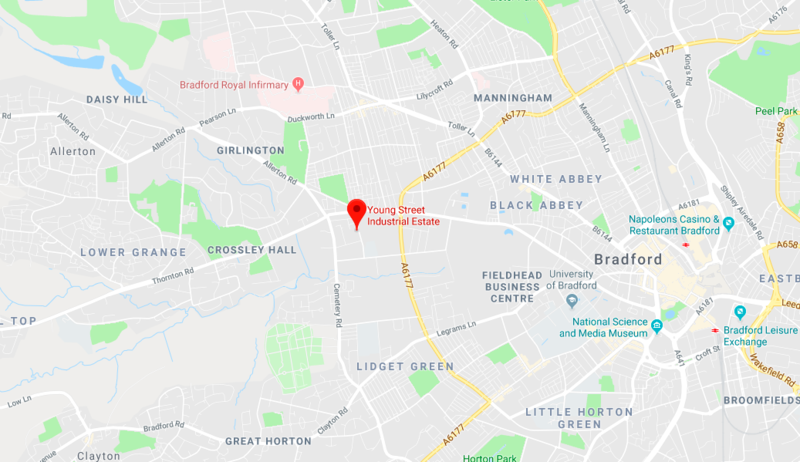 With quick and easy access to the main Bradford Outer Ring Road, it is easy to find and well-connected to major transport links. A gated and secure estate also means that you can operate in confidence. This modern industrial unit is actually made up of two separate adjoining units, giving you plenty of space and flexibility. 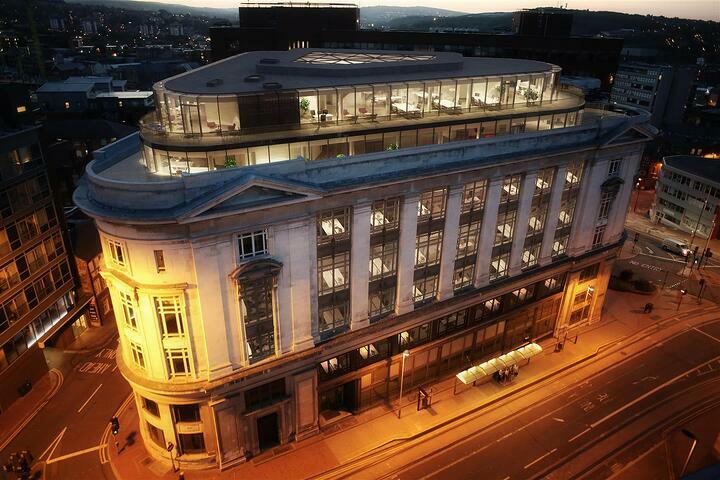 It also features a large mezzanine floor that provides you with even more options for storage and working space. A large 764 sq ft concrete floor gives you all the room you need. 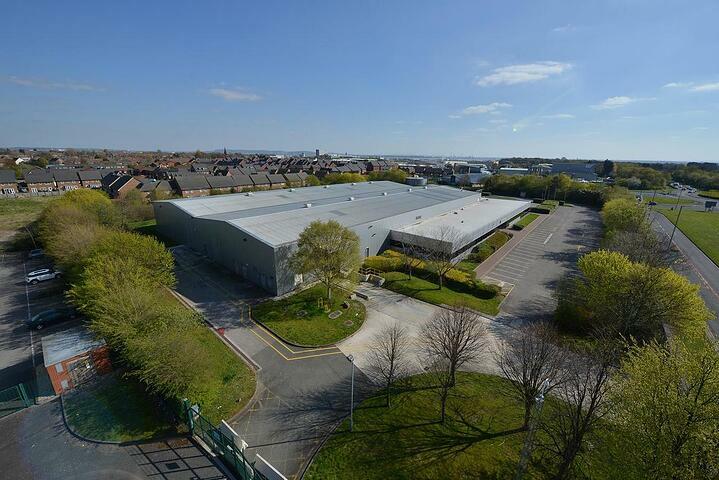 Offering a huge 2,432 sq ft of space, this industrial unit is located close to the city’s southern ring road and the M606. The Headway Business Centre is full of modern warehouses, offices and workshops teeming with activity. A fully gated main entrance and high level of security only add to the attractiveness of this property. This modern single-storey industrial unit to let has everything you need to get your operations up and running. From a loading bay and yard to a kitchenette and three toilets, this open plan property is waiting for you to put your stamp on it. 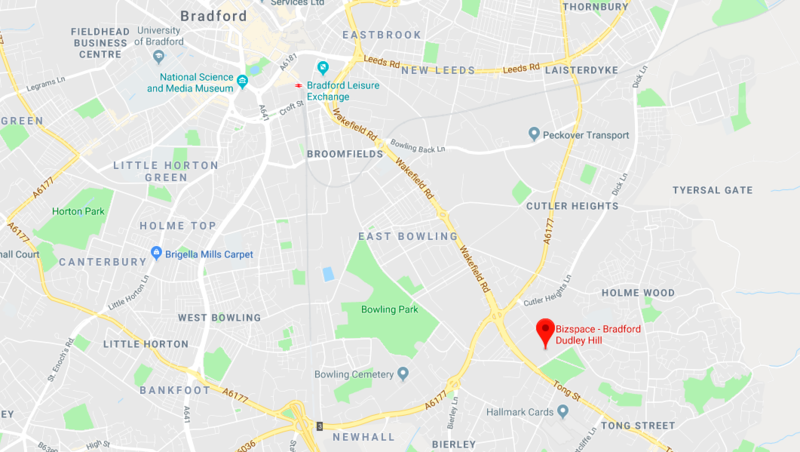 With the M62 only minutes away, you are well connected for the benefit of staff and visitors. If you need a large industrial space as well as an office that can seat several people, this unit could be the one for you. Being located in the Headway Business Centre also means excellent security and ample parking for your whole workforce. The unit itself is a modern open plan space, complete with a mezzanine, office, a separate personnel entrance and additional storage space. 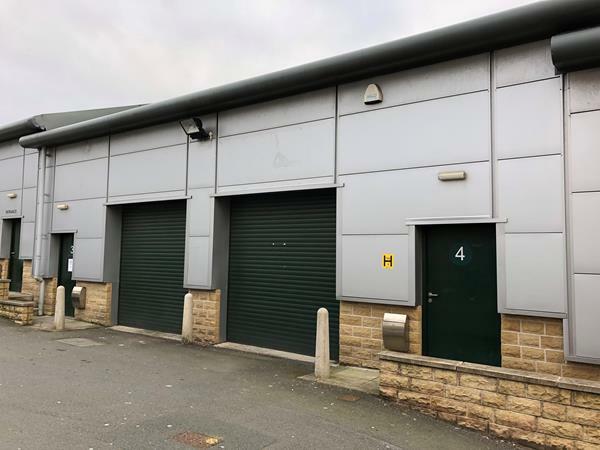 See all industrial units to let in Bradford.